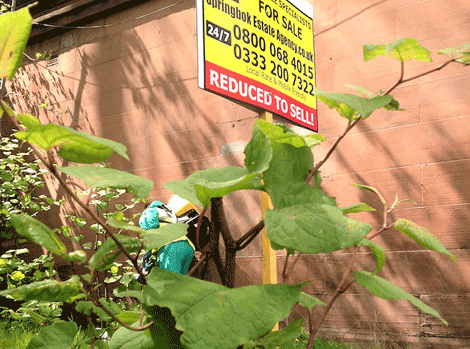 If a property you are selling has Japanese Knotweed identified, you need to protect your sale. At a time when there are fewer house sales completing the last thing needed is another complication. Due to concern about the risk of property damage by Japanese Knotweed insurers will not cover damage by Japanese Knotweed and some lenders have had to review their policies resulting in loans being declined.